Easy Replacement of Spare Suction Plates.. 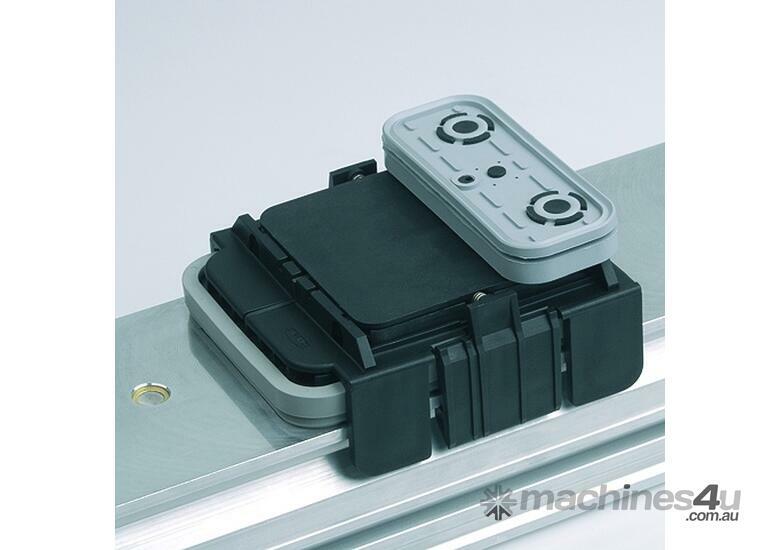 Vacuum clamping systems from Schmalz are used on machines made by many different manufacturers. • VC-K1 or VC-K2 (for Schmalz consoles with single or two circuits). 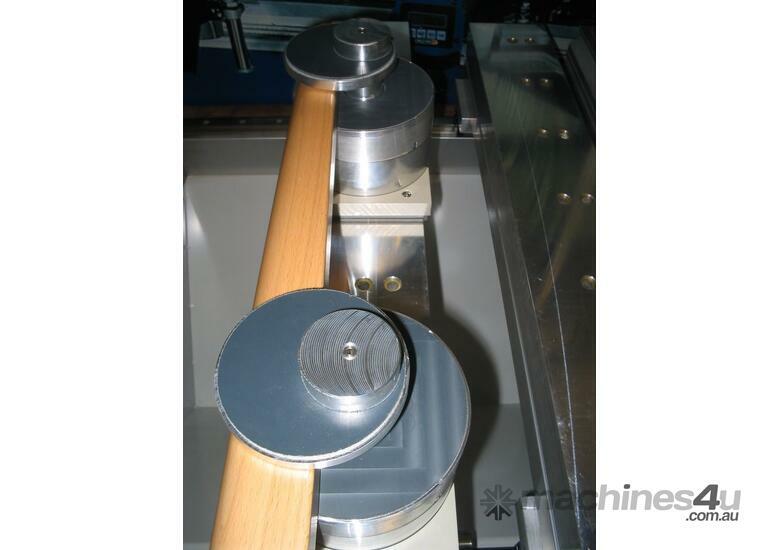 Schmalz offers a large number of spare parts both for Schmalz vacuum clamping systems and for systems of other manufacturers. 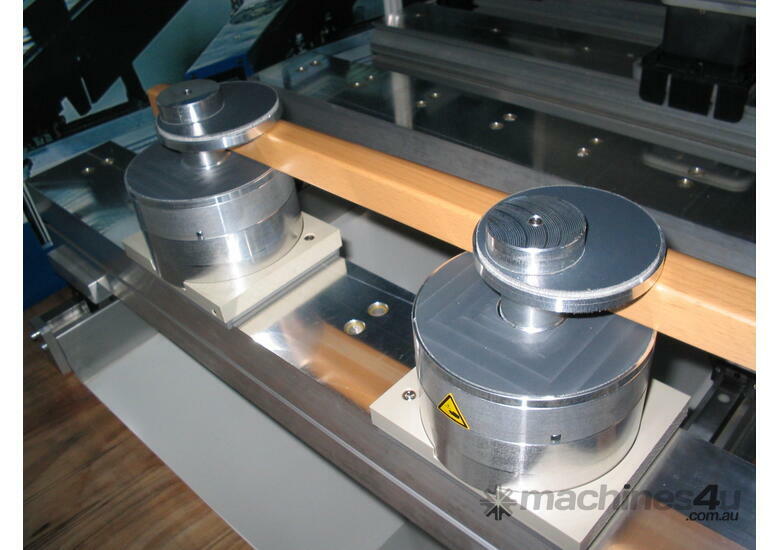 Allowing for the highest quality and functionality, all Schmalz products are designed for efficient production. 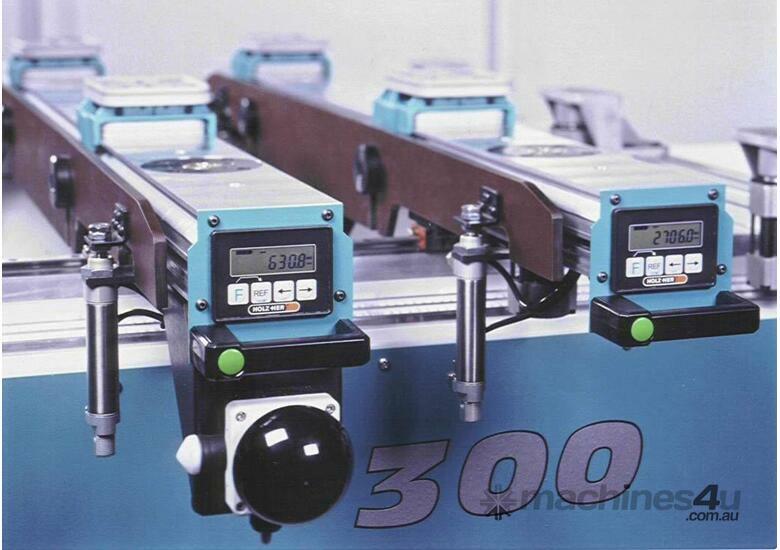 Holding force: Vacuum force up to 850 N and a horizontal holding force of 600 N! 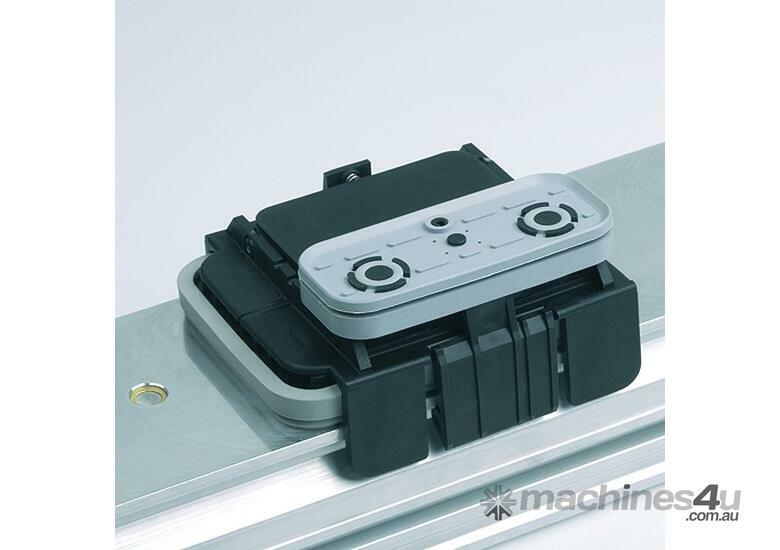 The systems hold work pieces safely, even at high cutting forces! 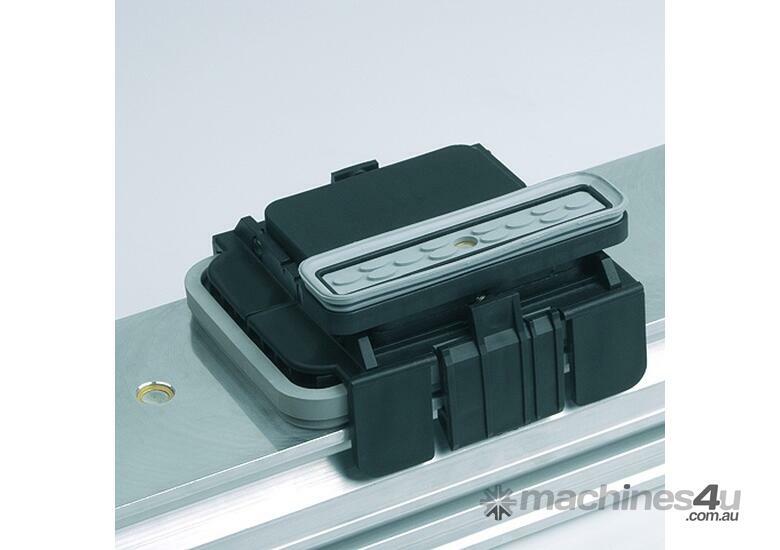 Hose-free versions: Permit quick positioning of the vacuum blocks without hoses (no danger of collisions). 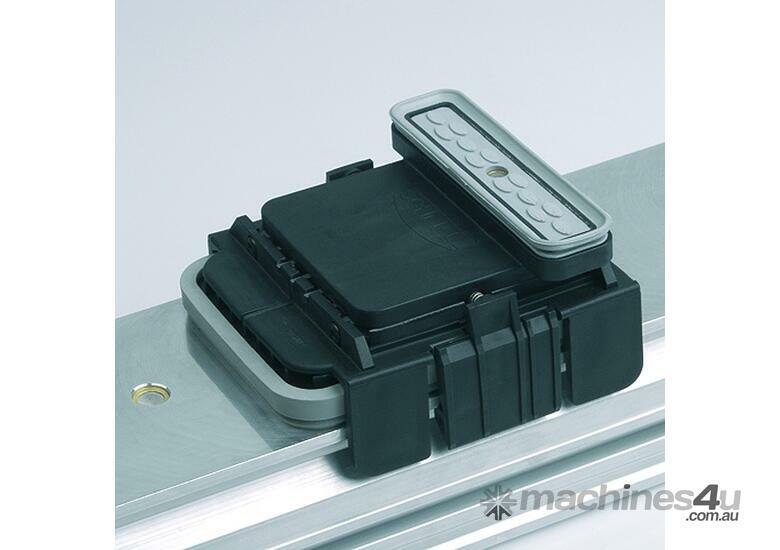 Flexibility: Large selection of various vacuum block types and heights. Dimensional accuracy: Defined supports guarantee a dimensional accuracy of within +/- 0.06 mm (measured under standard conditions). 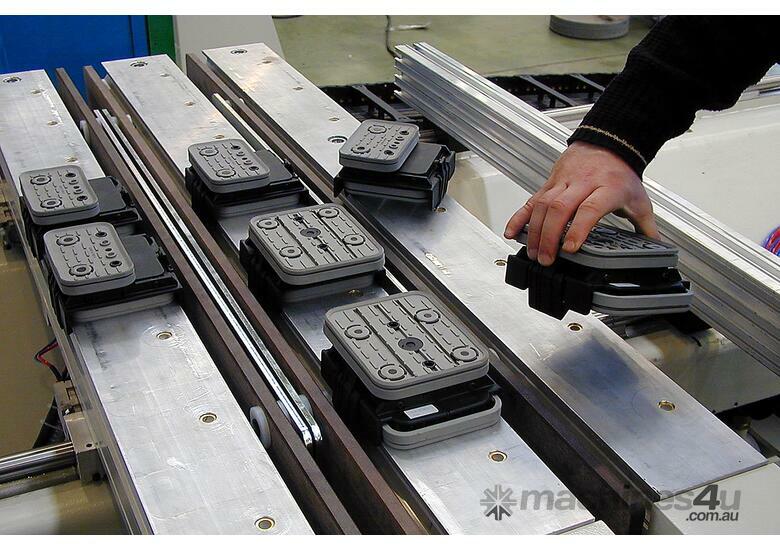 Lifetime: High-quality, hard-wearing plastic materials guarantee a long operational lifetime. 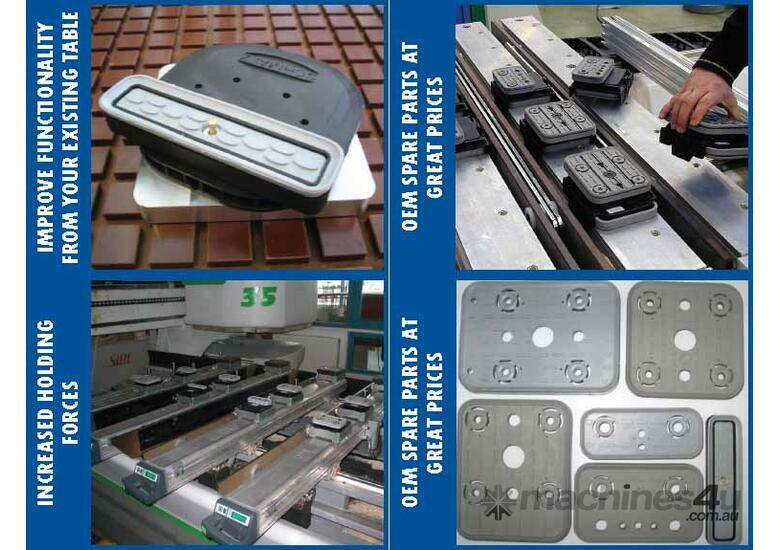 Replacement suction plates: The suction plates can be replaced very quickly and easily. Lift-off system: An integrated lift-off system (optional) permits heavy work pieces to be slid horizontally without damage to the sealing lips.